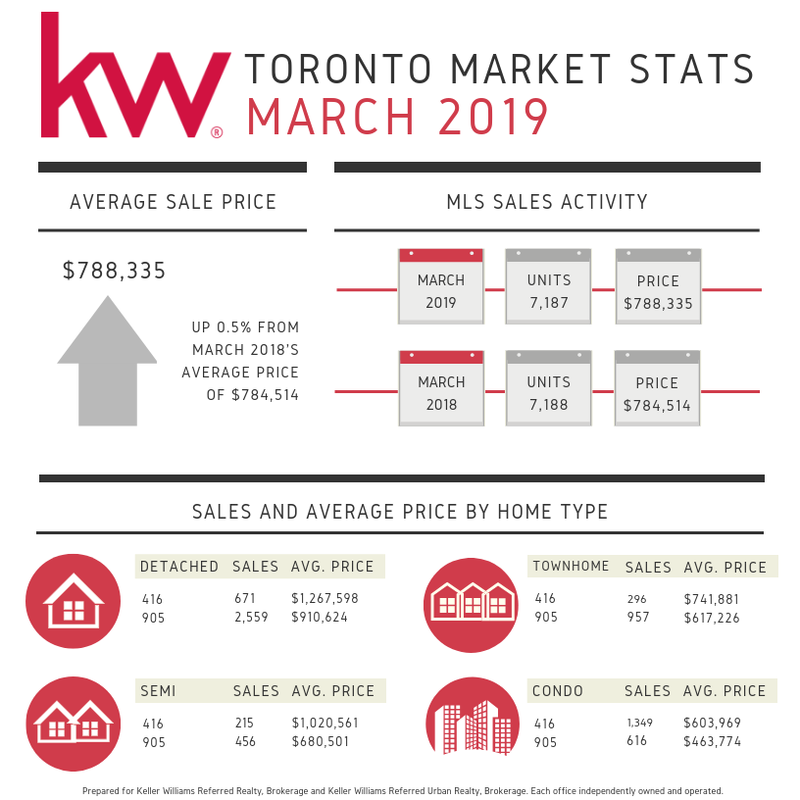 The latest market stats for March 2019 are up! Want to know the Market Stats in your area? Reach out and contact Frank who would be more than happy to share one for your area!